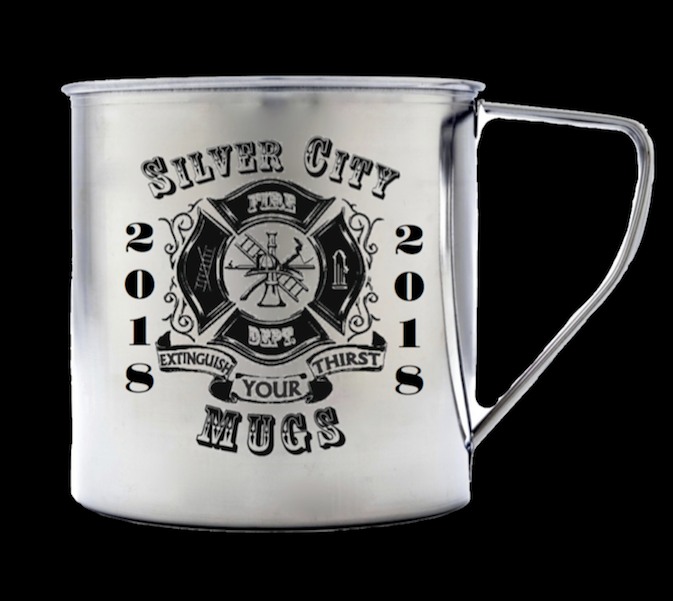 There is nothing regular about this Mug*Style#3* Made to last* made to stand out*made for every beverage you have. Another awesome pick for personalizing. Would you like to have this Item Gift Wrapped? 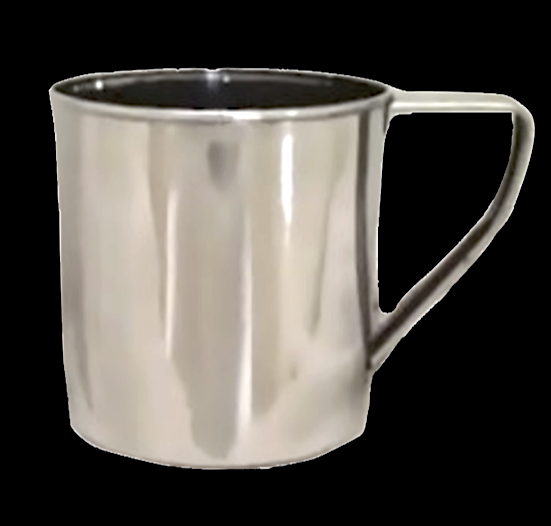 Categories: Beer or Coffee, Stainless Steel, Personalize it!